My take (trying to be totally impartial) is pretty similar, although I'd want to see an auction sale of an all lume hand 2446 before I consider that level a normal price. It is for sure one of the best and rarest of all vintage pieces so it makes sense to be valued highly. Rindts rose with hype for the re-edition, they are actually relatively common for Heuers, because unlike the Carrera one dial was in production for several years with virtually no alternative. Great watches but if I'm honest I'm not sure if $45k is market for the best, they seem a little all over the place and would say average price paid for good ones was less but the best deserve to be much higher than average ones. The OB was from memory b&p and new old stock (?) and I believe a rare variant in such guise is highly unusual so deserves a large premium, $50k back then was big so we would need to wait for another similar example to make judgments. Tthe recent one for sale in Geneva looked a good buy. 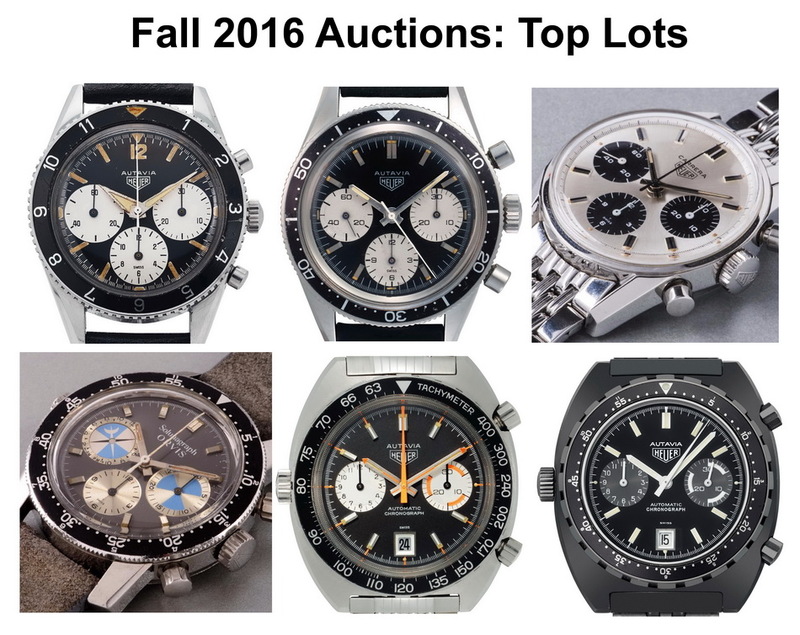 Carrera 2447SN agreed, Orvis agreed x2 (the Heuer and A&F would be valued higher too), IDF agree. : I'll call it "validated". : prices. How do you see it? Which Supports Which . . .